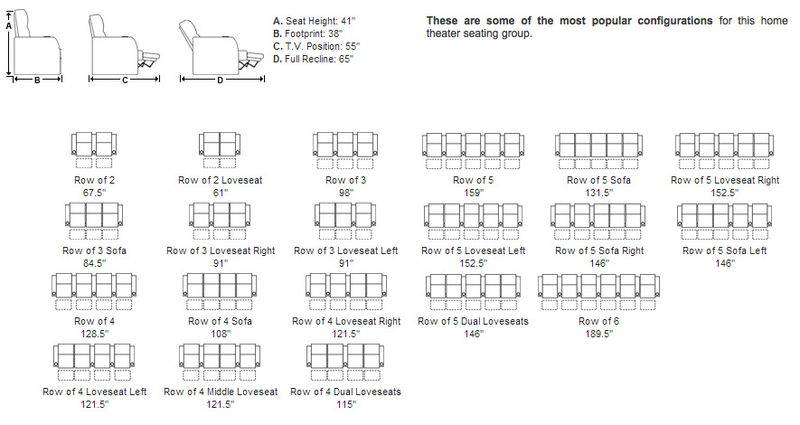 The Seatcraft Windsor theater seating is designed to bring an old-fashioned sense of elegance to your home theater. 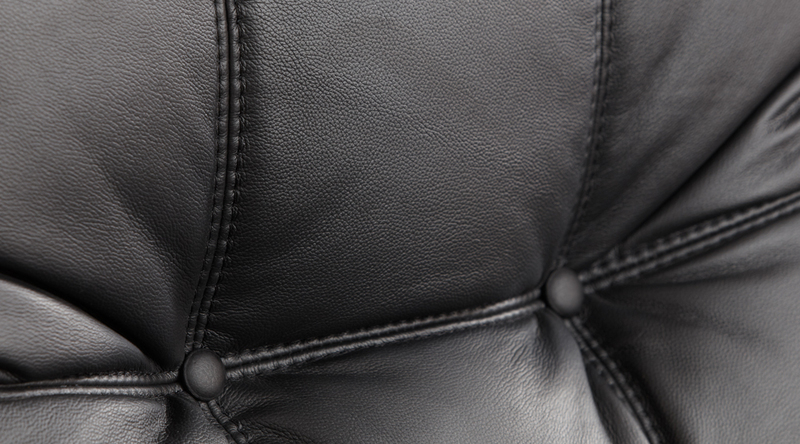 Crafted from top-grain leather to enhance its authenticity, this seat’s tufted backrest provides a rich visual canvas that exudes an air of classic grace. 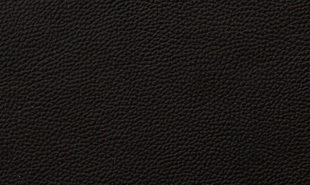 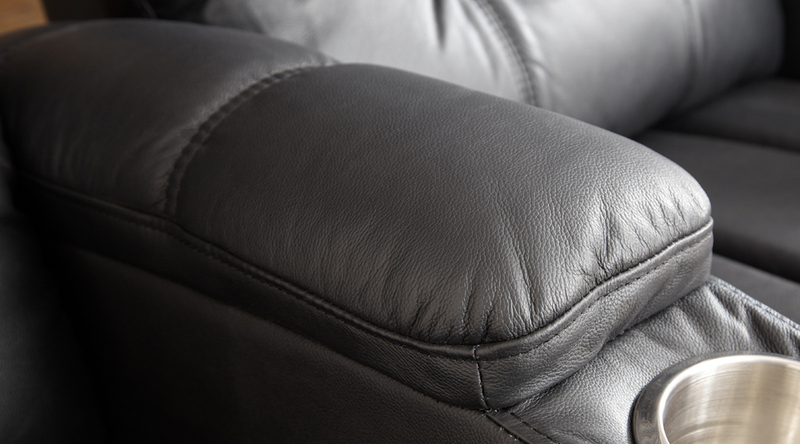 The Windsor’s armrests are both arched and padded for a further sense of upscale comfort. 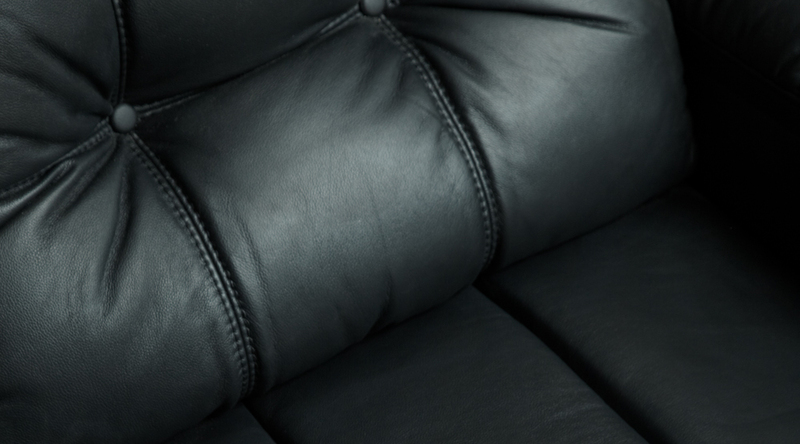 A chaiselounger footrest also ensures that your legs are fully supported as you recline, eliminating the traditional gap between chair and footrest for a smooth, extended lay back. 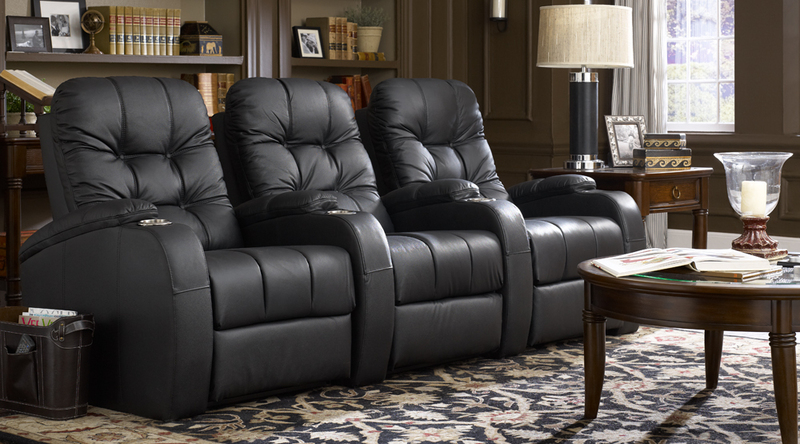 Not everything about the Windsor is traditional, however—a modern space-saving “wall-hugger” feature allows it to sit inches from any wall even in full recline. 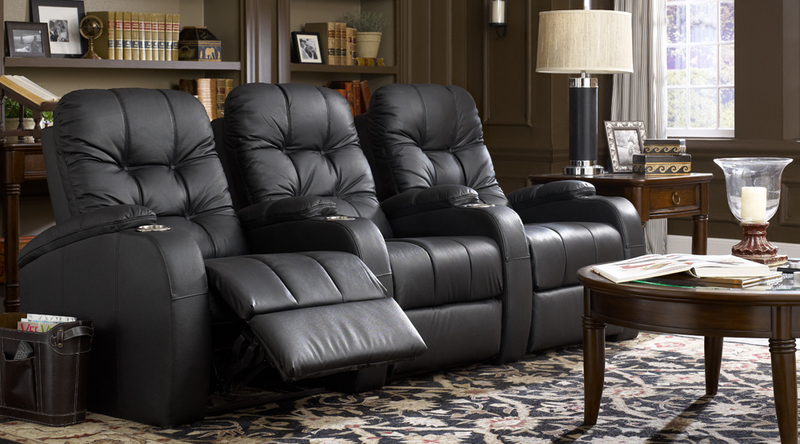 With the Seatcraft Windsor, you will impress both friends and family with its approach to the best of both old and new.